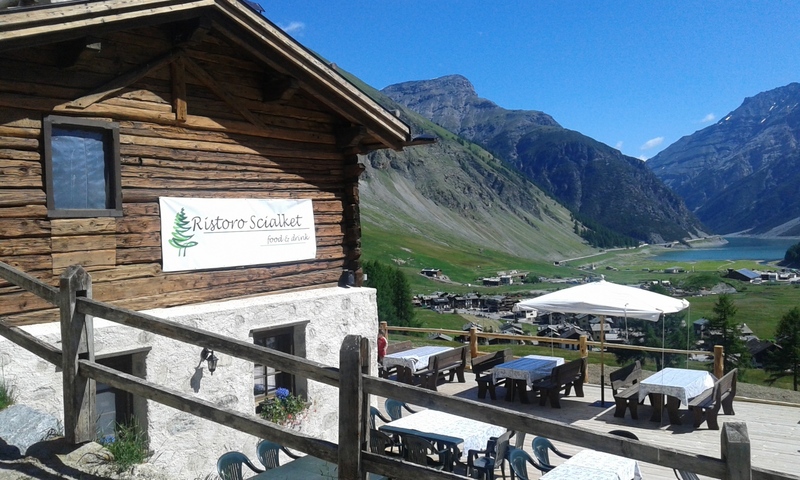 Refreshment alpine where you can taste typical dishes and admire the view of the lake and the town of Livigno. Located on the edge of the woods, along the gondola Cassana. by via Chestel in 30 minutes.